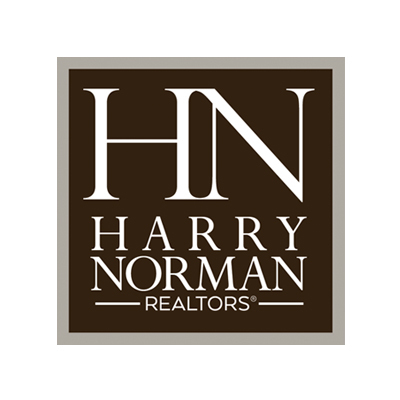 In Buckhead, Atlanta and East Cobb, Mary Beth Lake & Associates with Harry Norman REALTORS® will help you buy our sell your home. After 11 years of wild swings in the Real Estate Market nationwide and in Buckhead, Atlanta and East Cobb, we are finally seeing the signs of a normal, balanced market. A Real Estate Pricing Bubble in Atlanta? A number of home buyers have questioned me recently about a looming Bubble in Real Estate in the Atlanta and East Cobb markets. With interest rates creeping up, multiple offer scenarios and prices rising by the second, it can be a stressful market to be a part of if you aren't informed of the actual causes of the market's status. I was able to find this article from what I consider a very trusted national real estate website called KeepingCurrentMatters.com that sites a litany of sources explaining the issue at hand and I hope you find it as informative as I did and hopefully quiet any fears you may have had. Atlanta Real Estate News - Is there a pricing bubble? The increase in prices in the Atlanta Real Estate Market is easily explained by the theory of supply & demand. The Atlanta Spring Real Estate Market is heating up! A market update and tips to winning in today's competitive market. -Article and photo credit to Jeff Yeomans. Welcome to Mary Beth Lake & Associates' new website! 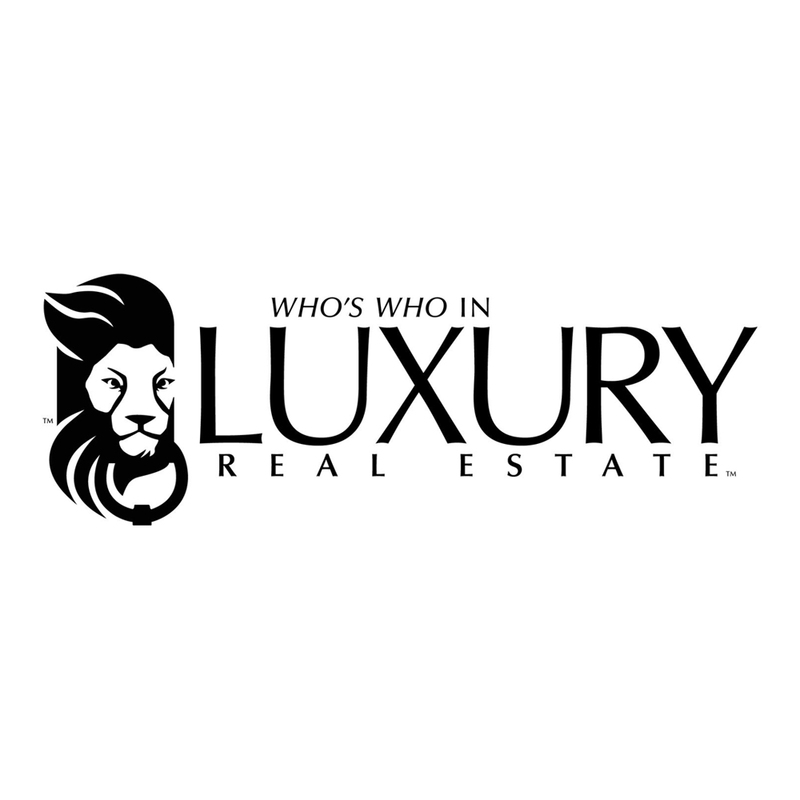 Mary Beth Lake, Award-Winning Harry Norman REALTOR in Atlanta, GA, will help you buy or sell Buckhead, East Cobb and Marietta homes and condos for sale.